Develop in this coding language"
This is an IDE for C and C++. The power of any application is the fact that you must have a set of instruction which is fed to the system to run the application. In this case, you need a programming language which can compile and read all these instructions with minimal effort. This is one such application which acts as a compiler to read and interpret all the instructions. .It is a tool which supports all manner of programming functions. Within the interface, it comes with a template of commands with a content explanation f the functioning if any of the function which makes it quite a simple tool to use for all software developers or programmers in equal measure. 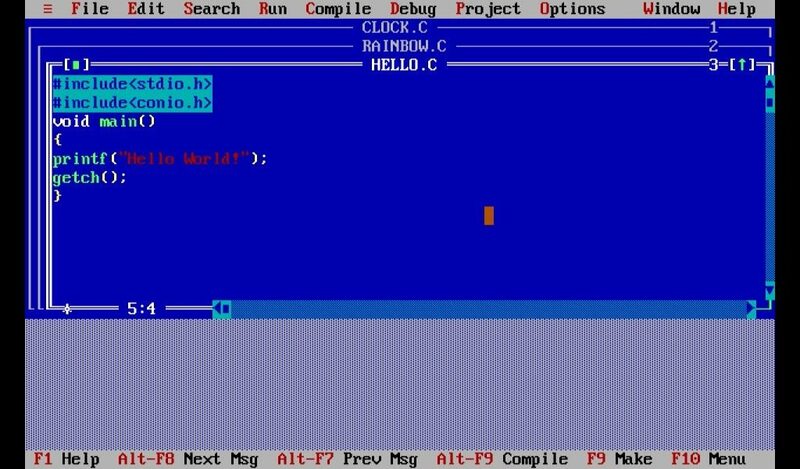 Turbo C++ 3 is licensed as freeware for PC or laptop with Windows 32 bit and 64 bit operating system. It is in coding languages category and is available to all software users as a free download.